DJ and producer Tiësto recently announced the release of his new mix album which is inspired by Stockholm, ‘Club Life – Vol 3 Stockholm’, via his own record label, Musical Freedom. Released on June 25, this latest edition follows 2012’s ‘Club Life – Vol 2 Miami’, which peaked at number 16 on the Billboard Top 200 Chart. 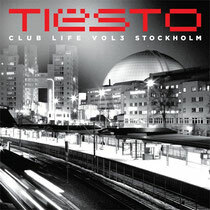 ‘Club Life – Vol 3 Stockholm’ takes a look into the Scandinavian city from Tiësto’s view. As with the previous compilations, this third installment leans heavily on Tiësto’s own exclusive original productions as the driving force behind the album, with many of his own productions and exclusive remixes included. 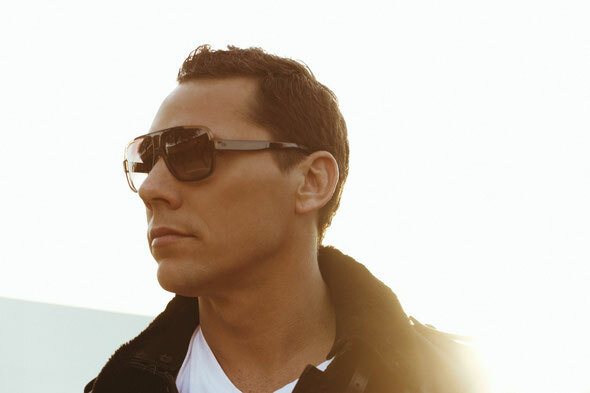 In addition to his original tracks and remixes, Tiësto is using this album as a way to showcase his personal favorite tracks and emerging talent from his Musical Freedom label.